The City of Albuquerque continues to take a proactive approach to provide support to people experiencing homelessness and panhandlers in the City. The City’s “There’s A Better Way” program has provided 6,666 jobs since it started in September of 2015. One of the greatest accomplishments of this program is that it has helped provide people with dignity and pride in a day’s work. The program is an especially important resource during this time, as the City is not enforcing the Pedestrian Safety Ordinance that prohibits using or occupying the space on certain medians, near highway ramps and in other locations. As announced earlier this year, the City has been sued regarding the constitutionality of the Ordinance. The Albuquerque Police Department will not enforce the Ordinance until the federal court makes a decision. APD has instructed all officers not to issue citations under the Ordinance. Officers will not be dispatched in response to 911 calls regarding violations of the Pedestrian Safety Ordinance. 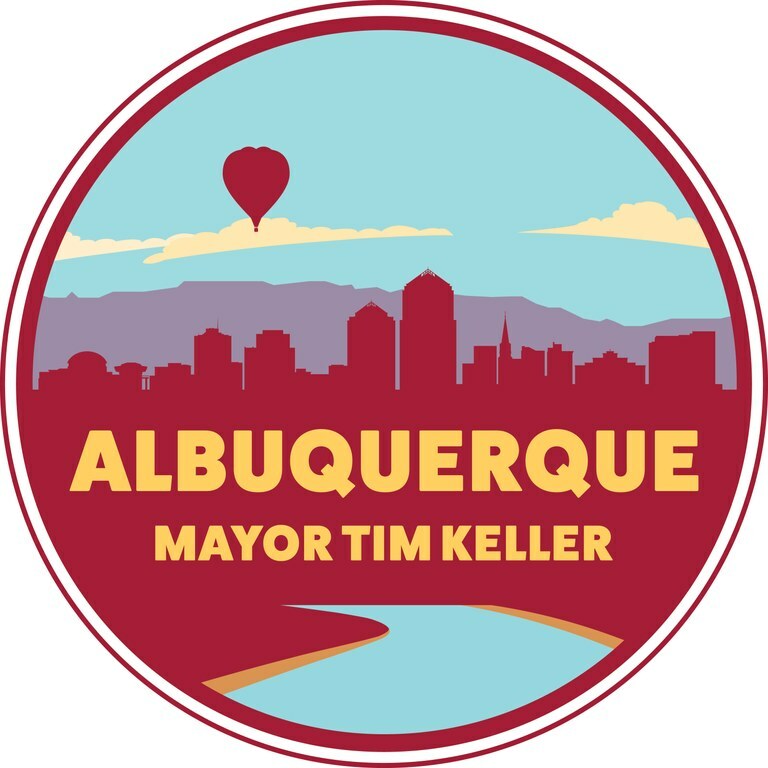 Funded by the City of Albuquerque’s Family and Community Services Department and supported by the City of Albuquerque’s Solid Waste Management Department, the “There’s a Better Way” program continues to give people an opportunity to earn an equitable daily wage, connect individuals with support services, and provide homeless citizens an opportunity for employment instead of panhandling. The program also educates Albuquerque citizens on alternative options for supporting the unsheltered residents in our community. In partnership with St. Martin’s Hospitality Center, the program transports individuals to a City of Albuquerque Solid Waste Management Department job site five days a week. The ten person crews have proven reliable and effective and work hard to beautify the City through cleaning up litter and pulling weeds. Since 2015, the crews have cleaned 894 City blocks and collected 256,741 pounds of waste. At the end of the workday, the workers receive their pay from St. Martin’s and can get connected with other resources based on their needs.